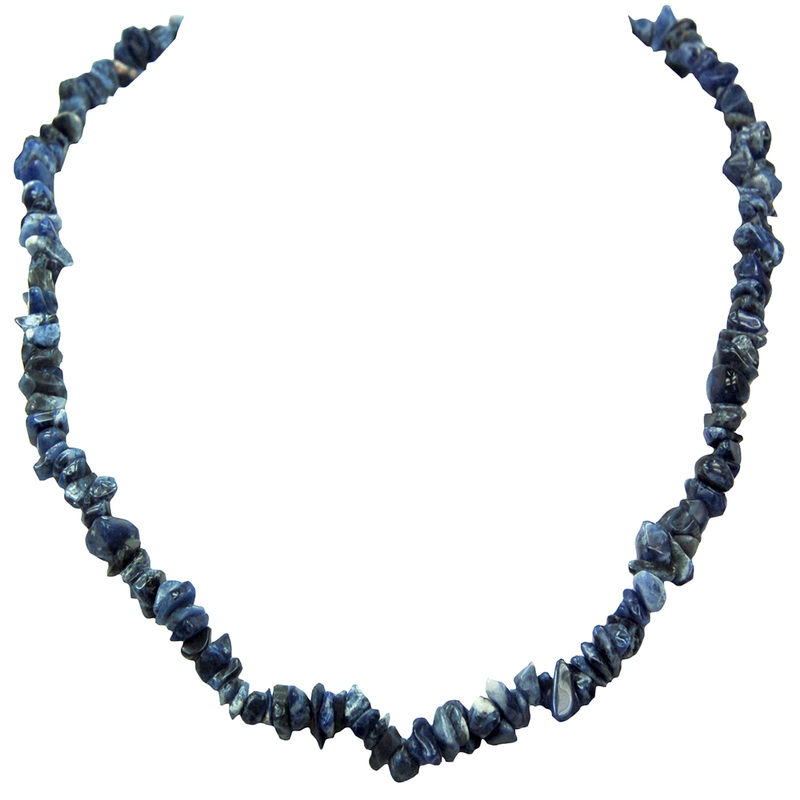 Sodalite Tumbled Chips Necklace - These Tumbled Sodalite strands from India are dark blue chips with white streaks gathered together to make a lovely necklace. 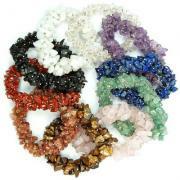 They are available in 18" and 36" with a silver-plated lobster clasp OR gathered onto a 36" nylon cord with NO clasp. 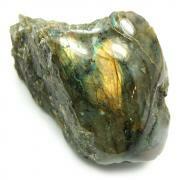 Sodalite is said to promote companionship, and can be used in group settings where cooperation is needed. Sodalite is also very helpful for those who seem to be encountering many difficulties in their life, as it can bring unhealthy ingrained patterns to the surface to be released, and it can promote deep self-examination to reveal underlying causes to one's problems. 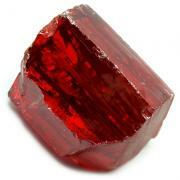 Due to many requests for wholesale pricing on crystals and minerals, this item is now offered with quantity discounts & wholesale prices to all of our customers.